St. Richard Parish is a Stephen Ministry congregation. Stephen Ministry is distinctively Christian caregiving for people going through a difficult time or otherwise in need of support. A Stephen Minister is a congregation member who is recruited, selected, trained, commissioned, and supervised by Stephen Leaders to provide one-to-one Christian care to persons in need on behalf of the congregation. These lay caregivers address the bereaved, hospitalized, terminally ill, separated, divorced, unemployed, relocated, and others facing a crisis or life challenge. This flyer is a good overview of the types of situations in which our ministers provide care. 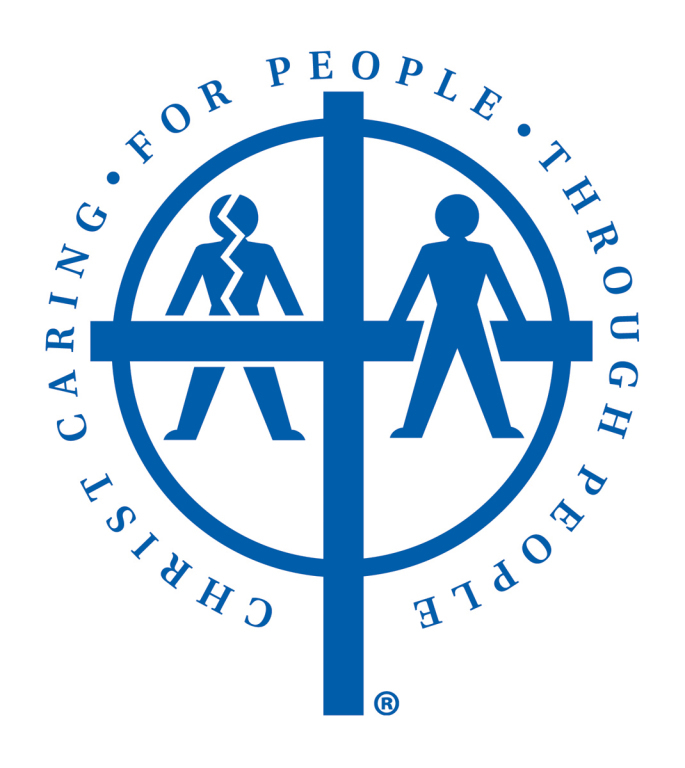 This care is provided to both people inside and outside of the parish. The Stephen Minister program at St. Richard provides an opportunity for the faithful to learn about ministering to others as well as to serve. To inquire about Stephen Ministry at St. Richard Parish, contact the parish office at 419-826-2791 or email ageise@saintrichard.org.